Other items to consider the next time you go shopping. For college students looking for a quick-fix meal to take to class or to quickly satisfy their hunger, the sandwich is king. 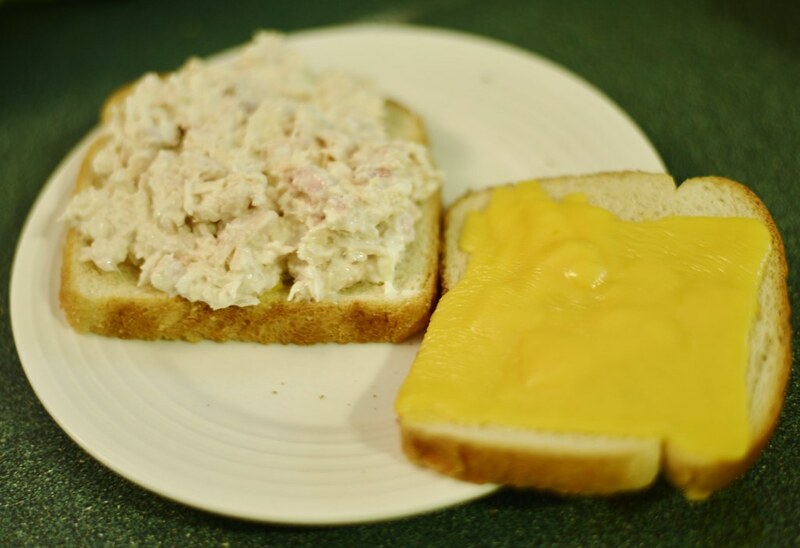 Two pieces of bread surrounding cheese, deli meat and some mayo or mustard is cheap, filling and easy even for those of us who burn toast. However, what most of us are not aware of are the alternatives to the typical sandwich bread that we have all grown to love and rely on. Try out some of these great alternatives to sliced sandwich bread when you want to shake things up and pack a little something different for lunch. Often used to dip in hummus, pita bread can also be used for sandwich purposes. Whether you use it for an open faced sandwich, fold it up or cut it open to fill it up with meat and/or hummus, pita bread has become one of my favorite breads to use instead of sandwich bread. Pita bread comes in several varieties including whole wheat, white and sweet onion. I personally like the Toufayan brand for the great flavor and affordability (about $1.50 for a pack of 6). Typically known for its use in mexican food, tortillas offer another tasty option to change up the typical sandwich. You could try adding filling in between two tortillas and make a quesadilla, burrito or taco. I personally like to use both corn tortillas and whole wheat tortillas depending on the filling. If you have time, try making these corn tortilla chips as a light complement to your sandwich. 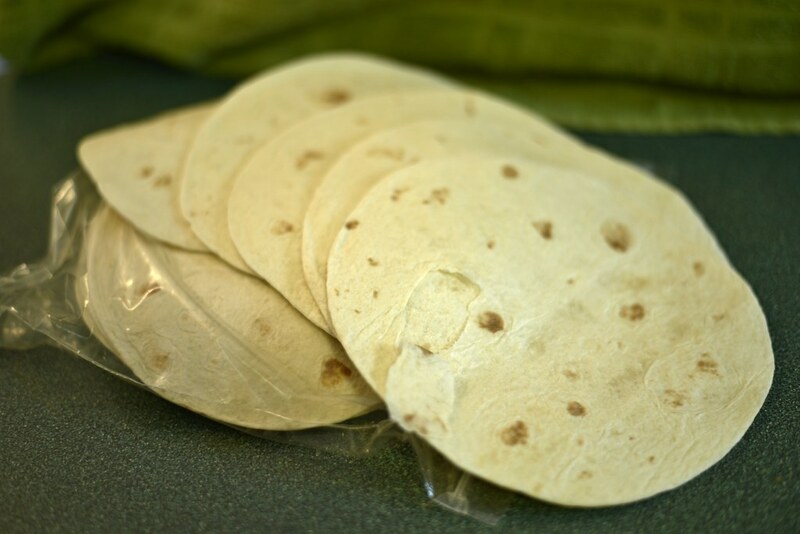 While similar to tortillas, wraps are a bit more well known in the world of quick eats. There are a ton of different options for wraps as there are flavored wraps that have the appearance of tortillas as well as lesser known ones like lavash bread. 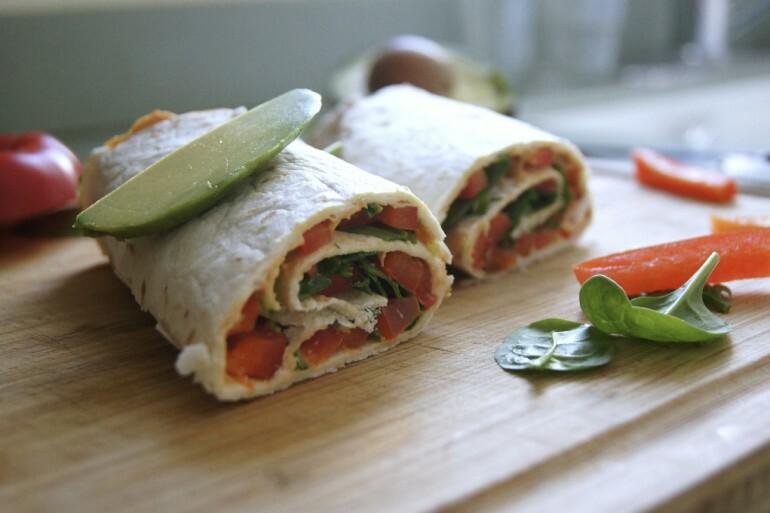 For most wraps, you place the filling in the wrap and just roll it up for a quick easy meal. 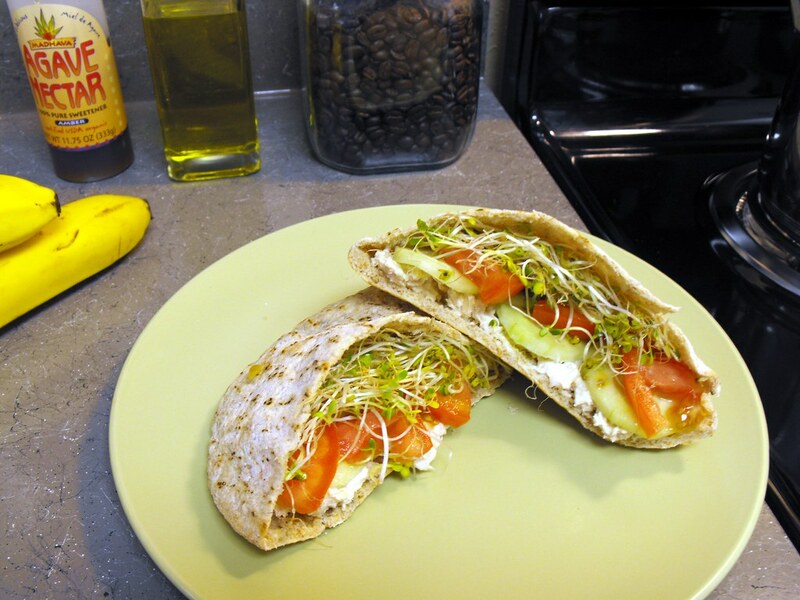 If you want a lower calorie option filled with fiber and protein, give Flatout wraps a try. So as you can see, your options for quick meals on the go are not restricted to just two slices of sandwich bread with meat and cheese in the middle.